Billie Wig .. COLOR CHOICE! Billie Wig .. COLOR CHOICE! 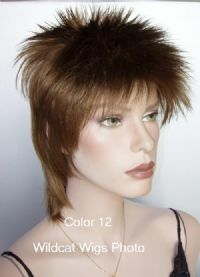 Billie Wig .. COLOR CHOICE! 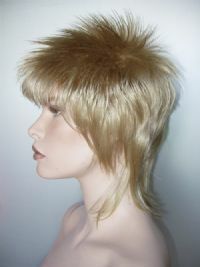 From the Express Yourself Collection of Wig America. Quality mid length with spiky front and crown. Layered back. Nice! I usually have one of each color in stock, but allow 2 weeks in case I am sold out at the moment.